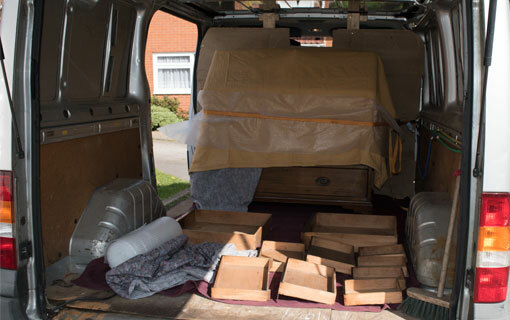 Shifters of Oxford, the Man with a Van, can also collect and deliver large items for you. We have all done it!… you have bought something and then realised it is not going to fit in the car to get it home! Now what? Well, The Man with a Van could just be the answer… I can collect your item from anywhere in Great Britain and transport it to where you need it to go. 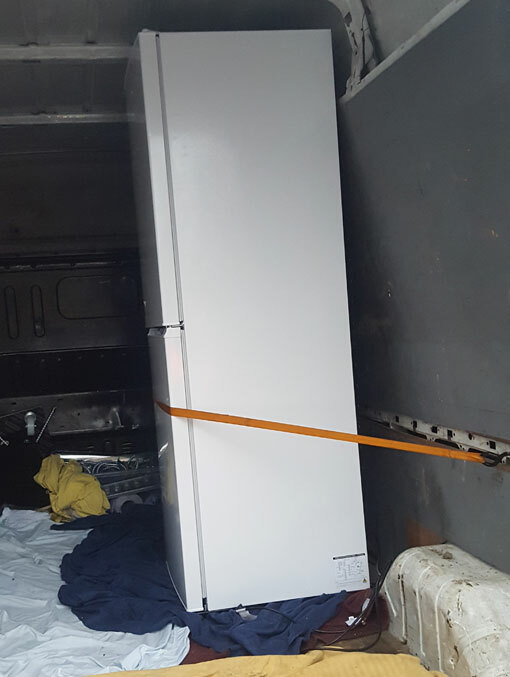 I will wrap it up and secure it to make sure it is safe during the journey and can move it to where it needs to go once it gets there. I can collect your item from anywhere in Great Britain and transport it to where you need it to go. When transporting, your goods will be well cared for and wrapped accordingly, with bubble wrap and or transport blankets, so to enable a safe delivery. I can then move the goods to where you would like them positioned. All moves are insured and will be covered up to a value of £10,000 Goods in Transit Insurance and £1million Public Liability Insurance. I can go to and from anywhere in Great Britain, but, I can only give you a quote once we have discussed your requirements and I have seen what the job involves. Please contact me using the button below.